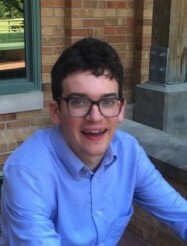 Elliot Tucker-Drob received his PhD in Psychology from the University of Virginia. He has held fellowships at Harvard Medical School and the Max Planck Institute for Human Development. He and Dr. Paige Harden direct the Texas Twin Project. Dr. Tucker-Drob’s research addresses the questions of how and why different people progress along different life trajectories. His research on infant, child, and adolescent development primarily focuses on how social and educational experiences combine with individual genetic proclivities and potentials to impact cognitive development, academic achievement, and personality over time. His research on adult aging is primarily concerned with the predictors, patterns, and consequences of individual variation in normative aging-related cognitive declines. In support of this work, he constructs, evaluates, and applies a variety of statistical methods for cross-sectional, longitudinal, and genetic data. Dr. Tucker-Drob is a fellow of the Association for Psychological Science (APS). In 2017, Dr. Tucker-Drob received Janet Taylor Spence Award for Transformative Contributions from APS. In 2015, he received the Fuller and Scott Award for Outstanding Scientific Accomplishments from the Behavior Genetics Association. Some of Dr. Tucker-Drob’s recent publications can be found in Psychological Bulletin, Psychological Science, and Developmental Psychology. 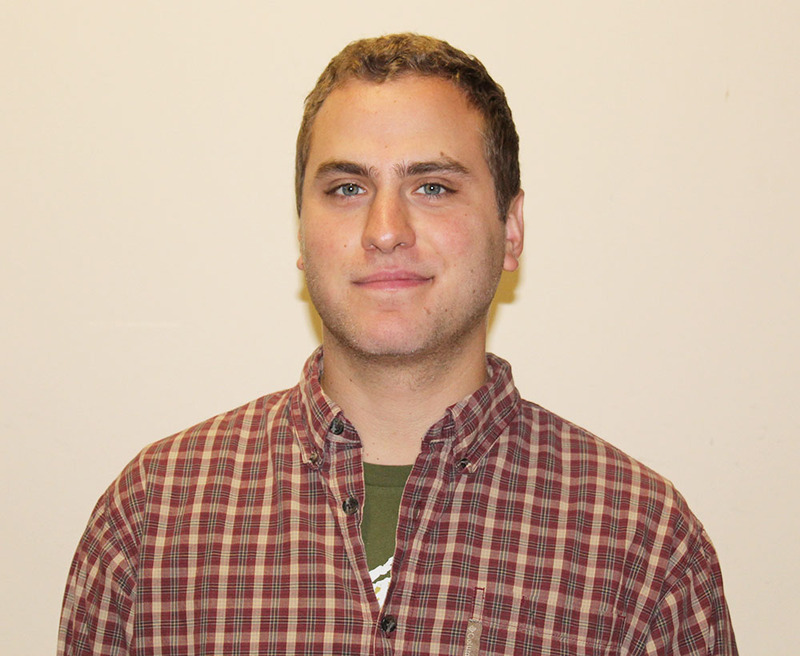 His research is currently funded by the National Institutes of Health. Dr. Margherita Malanchini received a BSc in Psychology from Goldsmiths University of London in 2010 and an MSc in Developmental Sciences from Birkbeck University of London in 2012. After working as a research coordinator at InLab, under the leadership of Professor Yulia Kovas, Dr. Malanchini started her PhD at Goldsmiths University of London in October 2013. Her PhD research, funded by the Economic and Social Research Council, focused on the non-cognitive side of educational achievement. 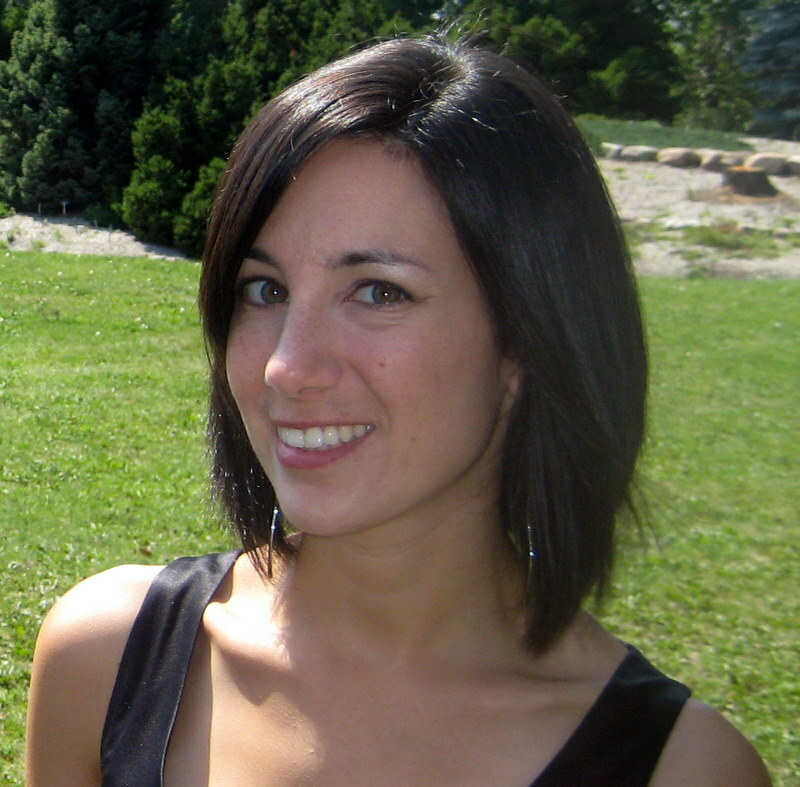 During her PhD work, Dr. Malanchini started a longitudinal study: a Multi-cohort Investigation into Learning and Educational Success (MILES) and collaborated at several large-scale projects, including the Twins Early Development Study. After her PhD, Dr. Malanchini worked as a Postdoctoral researcher at the Social Genetic and Developmental Psychiatry (SGDP) Centre, King’s College London, where she remains a Research Fellow, mentored by Professor Robert Plomin. 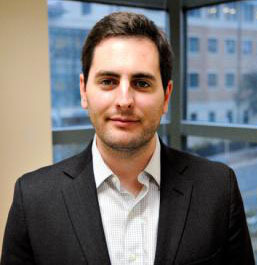 Dr. Malanchini joined the Texas Twin Project as a Postdoctoral Research Fellow in April 2017, mentored by Dr Elliot Tucker-Drob and Dr Paige Harden. Her primary research interests are in the fields of education, cognition and wellbeing, which she approaches combining behavioral genetic and developmental methodologies. The goal of Dr. Malanchini’s research is to provide knowledge that can inform educational practice and interventions. Dr. Laurel Raffington completed a BSc in Experimental Psychology at the University of Bristol and a MSc in Social, Cognitive and Affective Neuroscience at the Freie Universität Berlin. During this time, she explored a range of psychology research topics by working as a research assistant or intern in the labs of Dr. Bruce Hood, Dr. Marcus Munafò, Dr. Karen Adolph, Dr. Bernhard Fink, Dr. Kimberly Noble, Dr. Hauke Heekeren, and Dr. Ben Godde. Her PhD research at the Max Planck Institute for Human Development was funded by the Berlin School of Mind and Brain in Germany. Under the supervision of Dr. Yee Lee Shing, Dr. Christine Heim, and Dr. Ulman Lindenberger, she investigated longitudinal associations of family income and children’s reading and mathematical development. Dr. Raffington’s PhD research also examined the potential role of chronic stress and cortisol secretion in mediating socioeconomic disparities in children’s cognitive development within the Jacobs Study, which she co-founded. She also co-founded a video project that discusses racism in Germany. 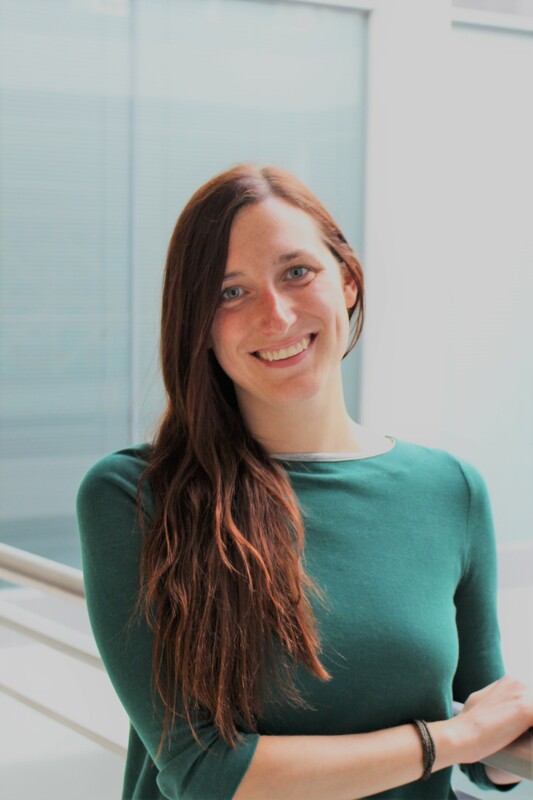 After her PhD, Dr. Raffington continued working within the Jacobs Study, funded by the Jacobs Foundation, as a postdoctoral researcher at the Max Planck Institute for Human Development. 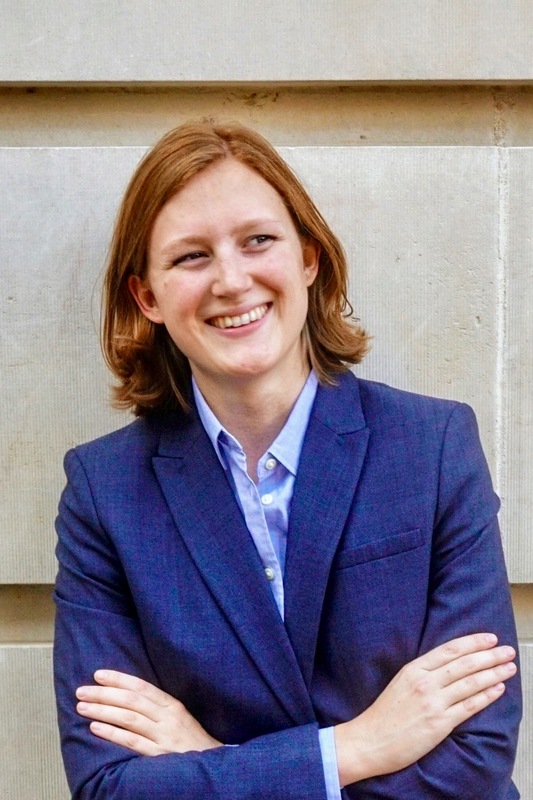 Dr. Raffington joined the Texas Twin Project as a postdoctoral research fellow funded by the German Research Association in February 2019 under the mentorship of Dr. Elliot Tucker-Drob and Dr. Paige Harden. Her primary research interest explores how genetic and environmental interactions contribute to individual differences in neuroendocrine function and behaviors often found to correlate with socioeconomic status. To this end she utilizes behavior genetic and epigenetic methods that she hopes may inform intervention research. 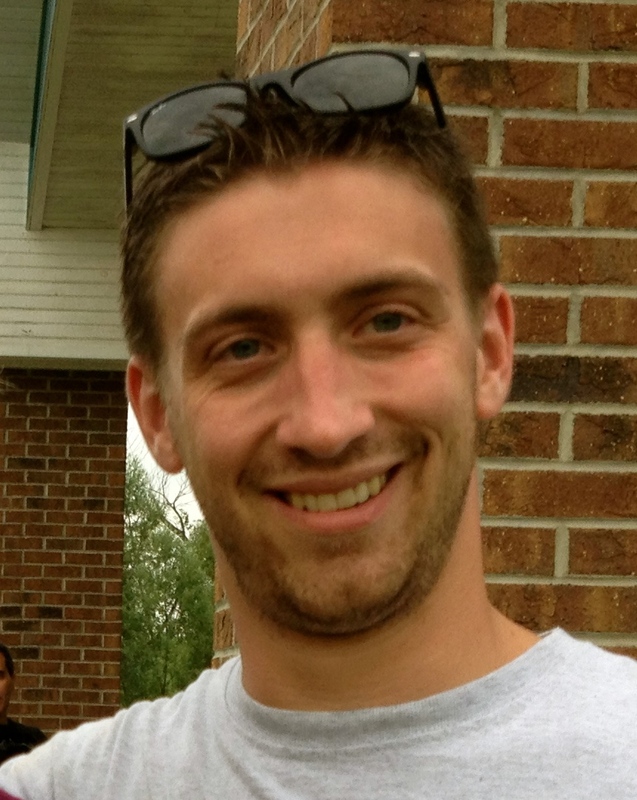 Andrew joined the doctoral program in Clinical Psychology in 2015. He graduated from Trinity University in San Antonio with a BA in Psychology. He then worked as a full-time research assistant at Mount Sinai Hospital for Dr. Tom Hildebrandt, where he coordinated projects that investigated disgust learning in anorexia nervosa using facial electromyography, neuroimaging and hormonal assays. His research has focused on genetic and environmental links between hormones and externalizing behaviors. Most recently he has been working on the development and application of new statistical genomic methods for elucidating the joint genetic architecture of complex traits. James joined the doctoral program in Clinical Psychology in 2017. He graduated from NYU with a BA in philosophy in 2013. He then completed a post-baccalaureate certificate in psychology at UC Berkeley, where he worked in Dr. Sheri Johnson’s Cal Mania lab studying the role of genes, stress, and impulsivity in aggression and bipolar disorder. His current research interests are in understanding biological and environmental mechanisms of cognitive and emotional aspects of psychopathology. Megan joined the doctoral program in Clinical Psychology in 2014. She graduated with an interdisciplinary BA from New York University, where she focused on psychology and the use of creativity in psychotherapeutic interventions. After graduating, she returned to her hometown of Austin, Texas, and began work fulltime at a residential treatment center for children and adolescents. 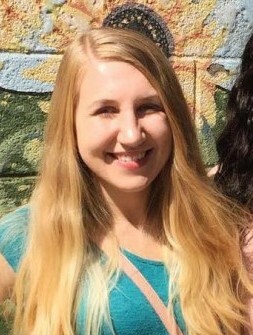 Megan joined the Texas Twin Project as a research assistant in 2013, and then as a graduate student in May of 2014. Her research interests are primarily centered on child-driven effects in parenting adolescents, and gene-environment correlation in the development of adolescent psychopathology. 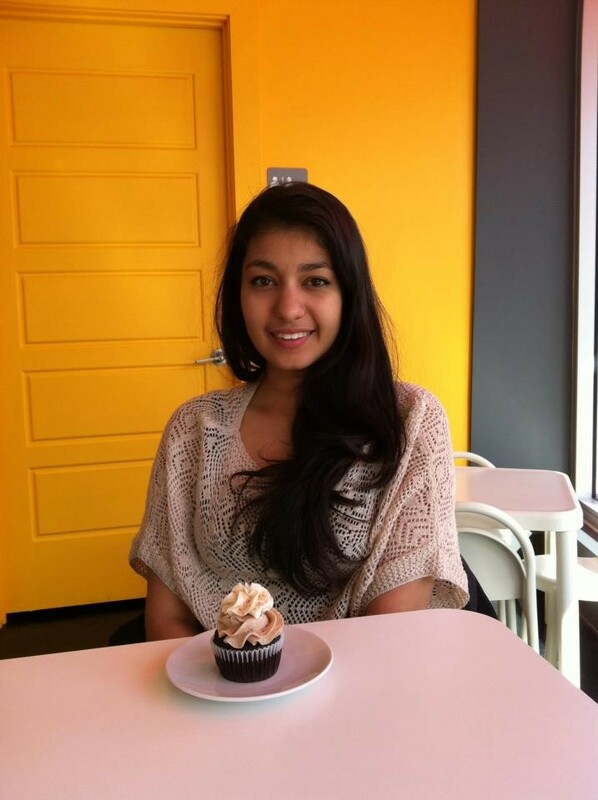 Aditi joined the doctoral program in Clinical Psychology in 2017. She graduated from Duke University in 2015 with a BS in Psychology. She then worked as a clinical research assistant in the Duke ADHD Program, under Dr Scott Kollins. While there, she worked on a longitudinal study of the effects of pre- and post-natal maternal environmental tobacco smoke exposure on child neurocognitive outcomes, and whether the effects are associated with specific epigenetic signatures. 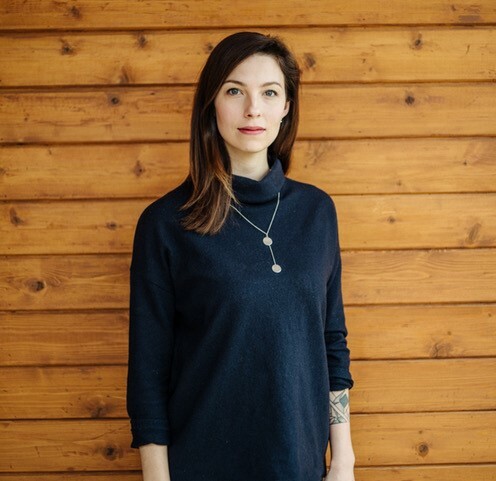 Her current research interests are centered on examining genetic and environmental contributions to the association between executive functions and disruptive behaviours in elementary school children, and how these factors impact academic achievement. 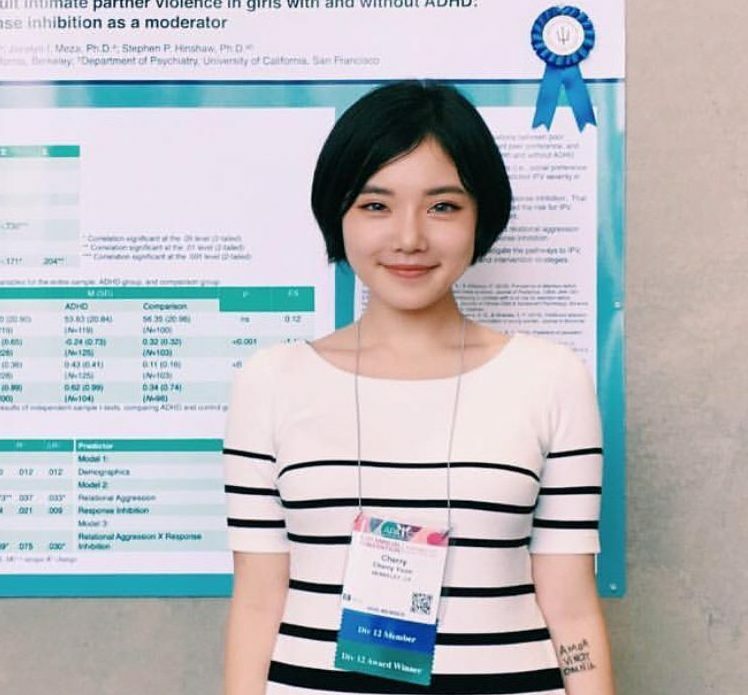 Cherry joined the doctoral program in Clinical Psychology in 2018. She graduated from University of California, Berkeley with a B.A. in Psychology with Honors, where she also minored in Education. Prior to joining the Lifespan Development Lab, she worked as a research assistant in Dr. Stephen Hinshaw’s Berkeley Girls with ADHD Longitudinal Study (BGALS). At BGALS, she examined the moderating effects of response inhibition on the association between social preference/relational aggression measured in childhood, and intimate partner violence measured in young adulthood, among women with and without histories of childhood ADHD. Her current research interests include examining genetic mechanisms behind cognitive performance in psychopathology and understanding trajectories of academic achievement and social functioning in children with externalizing disorders. 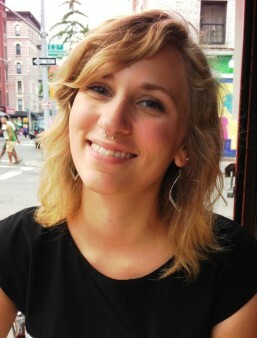 Samantha Freis is a recent graduate with a Bachelor of Science in Psychology from The University of Texas at Austin. She worked as an undergraduate research assistant in Dr. Paige Harden’s Developmental Behavior Genetics Lab for two years before joining the Twin Brains Project as a lab coordinator. Her undergraduate honors thesis was advised by Dr. Harden and examined the environmental and genetic underpinnings of the co-occurrence of risky sexual behavior and substance use in adolescence. 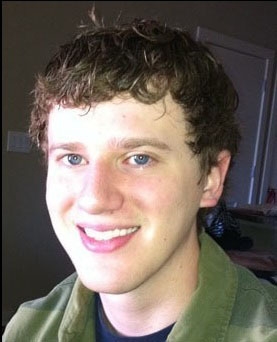 Nick Patton graduated with Honors from the University of Texas at Austin with a B.S. in Psychology in 2018. Prior to becoming a Lab Coordinator for the Texas Twin Project, he worked as an undergraduate research assistant in Dr. Elliot Tucker-Drob’s Lifespan Development Lab. 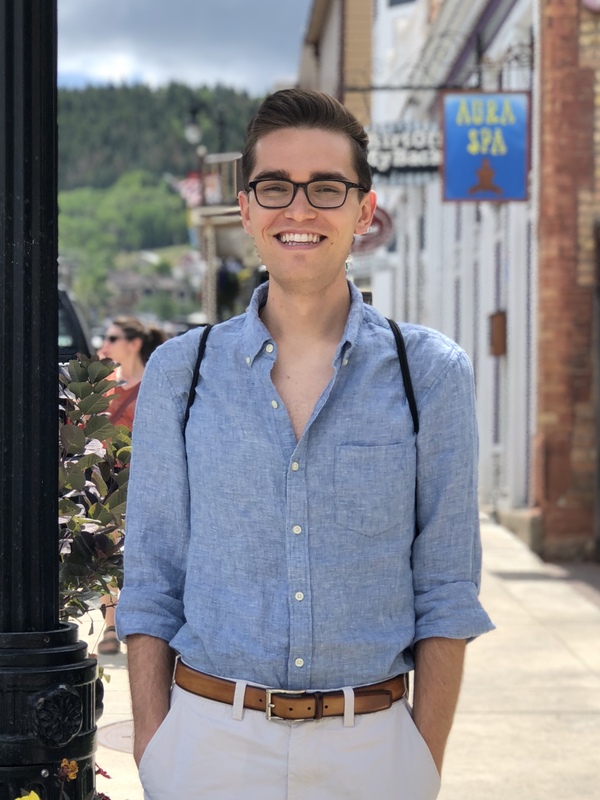 With the guidance of his advisor Dr. Bertram Gawronski, he completed his honors thesis that investigated how impressions can change and become context-specific depending on what types of information are encountered. Dr. Daniel Briley joined the graduate program in the Individual Differences and Evolutionary Psychology (IDEP) area in 2010 and successfully defended his doctoral dissertation in May, 2015. He began a position as Assistant Professor of Psychology and Human Sociogenomics at the University of Illinois at Urbana-Champaign in Fall, 2015. Dr. Briley is interested in how individual differences in personality influence how people approach and interact with concepts and ideas. He is particularly interested in developmental issues that arise as children transition through the educational system and gain knowledge and beliefs about how the world works. He hopes that his work can inform the discussion of how to best help children achieve to their full potential. His research explores the dynamic relations between children and their learning environment, and how the unique characteristics of the individual child influence personal, academic, and social growth over time. 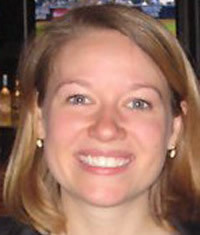 Dr. Briley spent two years as an NICHD Ruth L. Kirschstein NRSA pre-doctoral trainee through the Population Research Center. This experience gave him advanced theoretical and methodological training in population-level processes that he integrates with psychological and behavioral genetic approaches in his ongoing research. Some of Dr. Briley’s recent publications can be found in Psychological Bulletin, Psychological Science, and Behavior Genetics. Dr. Amanda Cheung joined the doctoral program in Clinical Psychology in 2011, and successfully defended her dissertation in May, 2016. She completed her clinical internship at the Mailman Center for Child Development at the University of Miami in August, 2017, and is currently a postdoctoral fellow at Kaiser Permanente Medical Center in Fremont, CA. Dr. Cheung was instrumental in developing the Texas “Tiny” Twin study of parenting and child development over the first 6 years of life. Some of her recent research on early child development has been published in Behavior Genetics, Developmental Psychobiology, and Parenting: Science and Practice. 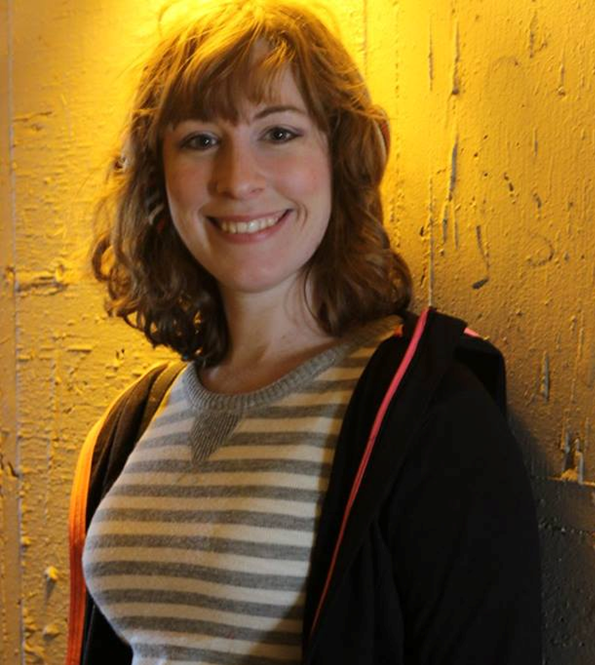 Dr. Laura Engelhardt joined the doctoral program in the Individual Differences and Evolutionary Psychology area in 2013 and successfully defended her dissertation in July, 2018. She graduated from Indiana University in 2011 with a BA in Psychology and Spanish. She then worked as a lab manager for Dr. Kimberly Noble at Columbia University, where she helped to investigate the effects of low socioeconomic status on language and memory development across childhood. Dr. Engelhardt continued this line of research in the Lifespan Development Lab by incorporating measures of socioeconomic status into studies of gene-environment interplay. Additionally, she has investigated how these factors relate to structural and functional differences in the developing brain. Dr. Engelhardt was supported by a National Science Foundation Graduate Research Fellowship. Dr. Frank Mann joined the doctoral program in the Individual Differences and Evolutionary Psychology area in 2013 and successfully defended his dissertation in July, 2017. Broadly speaking, his interests include personality psychology, developmental psychopathology, evolutionary theory, quantitative genetics, applied statistics and structural equation modeling. His work explores the genetic and environmental etiology of problem behavior, including delinquency, substance-use, risky sexual behavior and DSM-defined externalizing disorders. He began a postdoctoral research fellowship at the University of Minessota in the Fall of 2017, working with Colin DeYoung, Valerie Tiberius, and Robert Krueger on a project that combines philosophy and behavioral genetics to disentangle genetic and environmental components of the link between personality and well-being. Dr. Mijke Rhemtulla received her PhD in Psychology from the University of British Columbia. Dr. Rhemtulla is both a Developmental Psychologist and a Quantititave Psychologist, who has spent time visiting the Lifespan Development Lab as a University of Texas Visiting Scholar. She completed postdoctoral research fellowship at the University of Kansas and went on to become an Assistant Professor in the Psychological Methods program at the University of Amsterdam. She is now an Assistant Professor in the Quantitative Psychology program at the University of California, Davis. 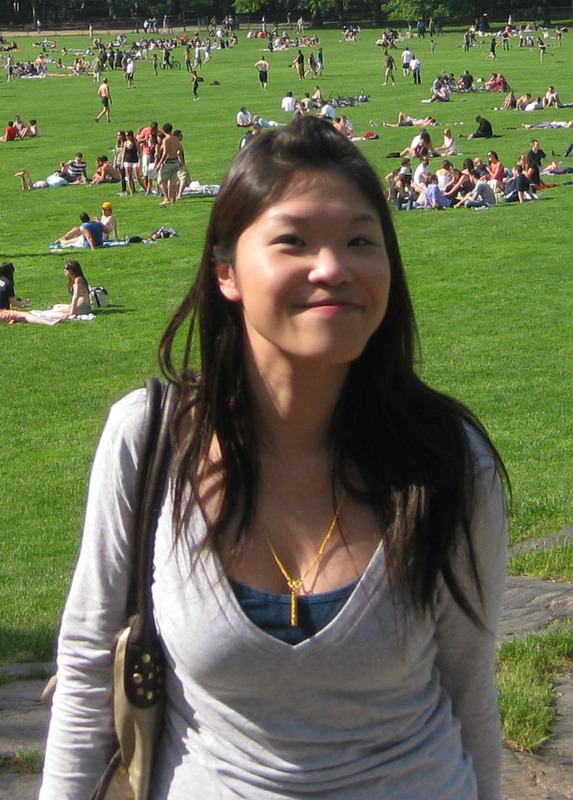 Stephanie joined the graduate program in the Individual Differences and Evolutionary Psychology area in 2015 and obtained her MA in 2018. She graduated with a BA in Psychology from Lewis & Clark College, where she worked as a research assistant in Dr. Jennifer LaBounty’s Early Childhood Development Project (ECDP) lab. At the ECDP, she investigated temperamental contributions to social-cognitive development in infants, toddlers, and preschool-aged children, contributing to research published in the Journal of Infant & Childhood Development. She is primarily interested in personality development throughout the lifespan, as well as how genetic, temperamental, and socioeconomic factors relate to individual differences in academic achievement motivation. Megan was a project coordinator for the Twin Brains Study. She joined the team as a research assistant in 2014, went on to become a full-time project coordinator, and has since gone on to become a teacher. Megan graduated from the University of Texas with a B.A. in psychology and a B.M. in voice performance. Outside of the lab, Megan enjoys hiking with her dog and singing in choirs around Austin.